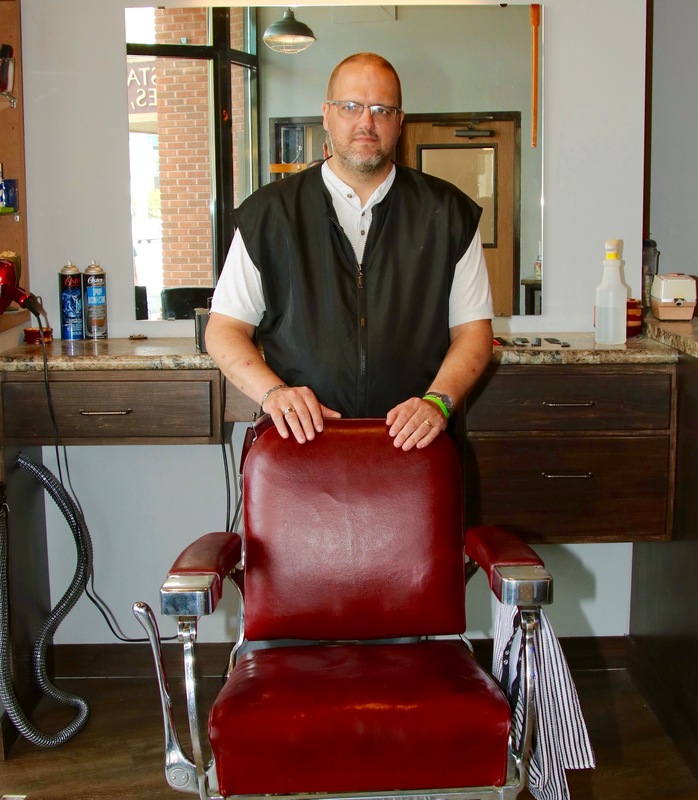 Joel has been cutting hair for the past 21 years. During his free time, he enjoys hunting, watching football and golfing. 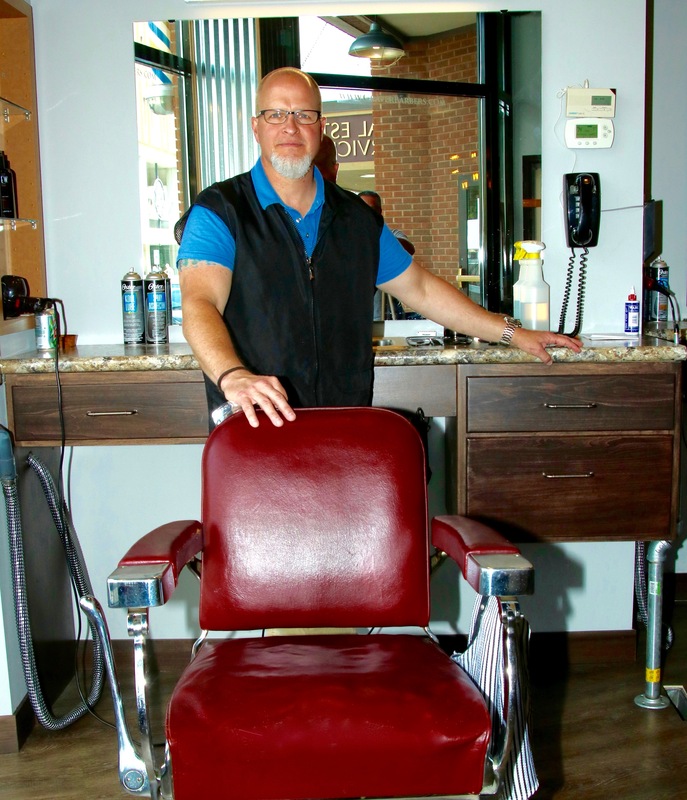 A lifelong Fargo resident, Joel is proud to carry on the family tradition at Graver Barbers. Ryan has been cutting hair and trimming beards at Graver Barbers for the past 9 years. When he is not hard at work tending to his clients, he enjoys hunting and golfing. But Ryan’s got a hidden talent that matches up perfectly with his chosen profession… he’s a singer in a barbershop quartet, and you can find them practicing after hours at the shop downtown.